Websites play an integral and indispensable role in the success of any company or creative project. Yet hiring people to build them is often expensive, and learning how to code websites the old fashioned way takes time. 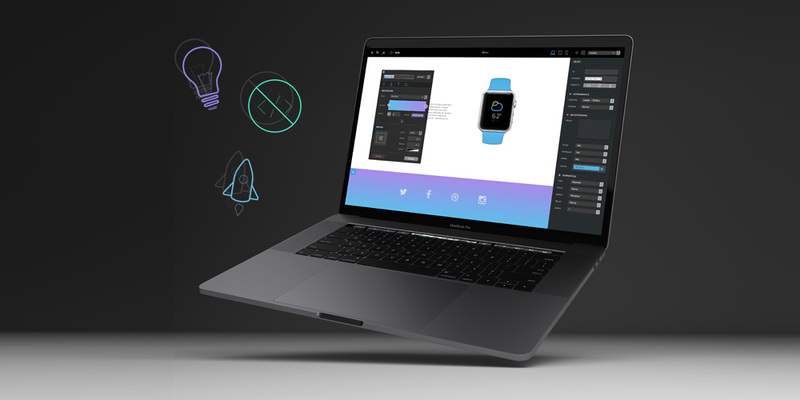 Blocs 2 for Mac lets you create powerful and dynamic websites without having to learn how to code, and it’s currently available for 50% off at just $39.99. Get an additional 11% of with coupon code “iOS11”. This fast, easy-to-use and powerful visual web design tool is designed to accommodate complete beginners or veteran web designers, and utilizes simple tools that will have you creating engaging websites in no time. Create CMS driven websites with integrated support for a range of paid and free third-party Content Management Systems, and optimize your sites for desktop, tablet, and mobile devices effortlessly. Don’t spend the big bucks paying other people to build your websites. Blocs 2 for Mac lets you build them yourself for just $39.99. Remember you can save an additional 11% off with coupon code “iOS11”. Also, check out more deals with this special Apple collection.